Contact Us – Techryan Inc. Call us Monday-Friday from 7am-5pm. 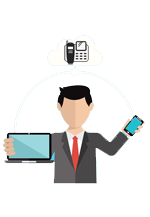 Contact us for instant remote support for business critical issues. Click here for remote support launcher. TELL US ABOUT YOUR QUESTION OR JUST SAY HELLO.